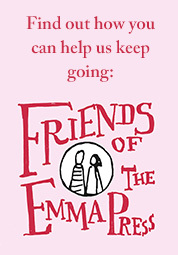 Emma Wright, founder of the Emma Press, will be mentored by the curated online marketplace notonthehighstreet as part of a new three-year mentoring partnership with the Prince’s Trust charity. 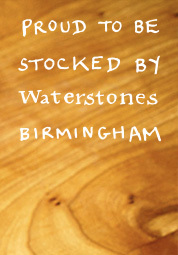 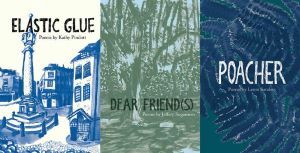 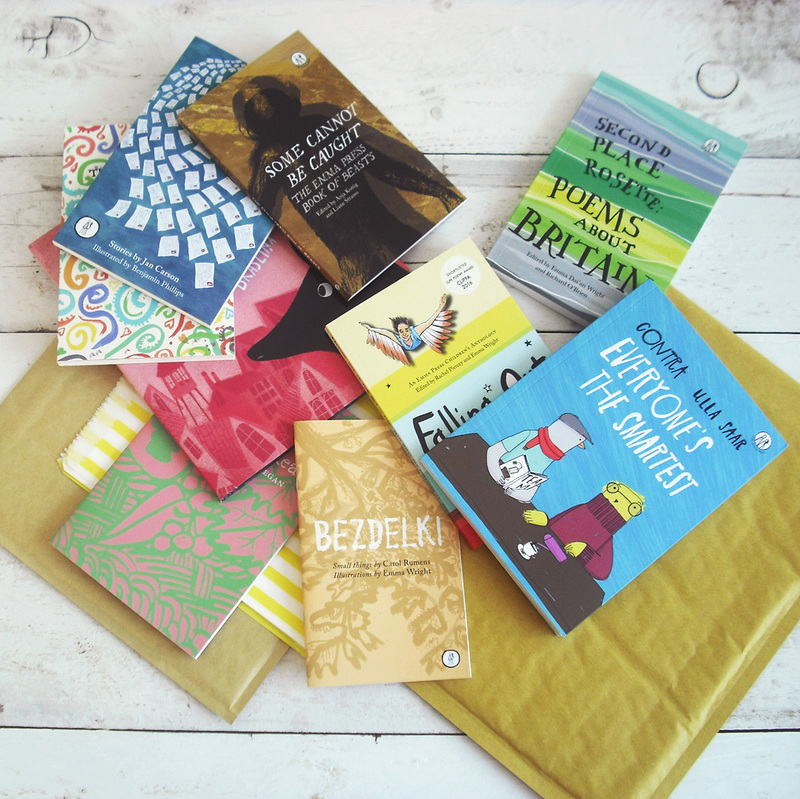 Award-winning poetry publisher The Emma Press has announced their first three pamphlets of 2019, after an open call for submissions in late 2017. 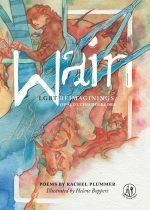 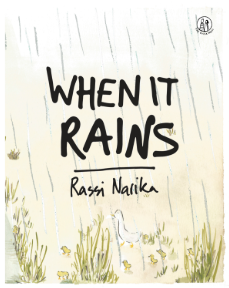 One hundred copies of Wain, a poetry book by Rachel Plummer, have been donated to schools across Scotland ahead of its publication this Thursday.